Fabulous product at a very good price. Smells amazing. Delighted and I will purchase again. My only grievance is the cork on the tube broke so I have no cover for the contents. The first time to use this hair cream. I have heard of this from my friends a lot. Good but i have to use this one from now on. I have tried various serums and products to stop my hair from looking fluffy after blow drying but have never succeeded until now. This product leaves my hair looking like I have just left the salon. I also use the shampoo and conditioner which has helped make a difference. Definitely worth spending more on these products than the hair care range found in the supermarket. I'm a convert. Brilliant product! 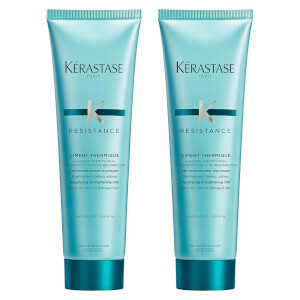 Really makes a difference to the texture of my hair! 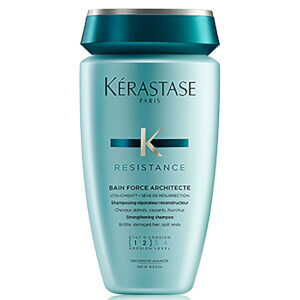 This product is fab/producto fabuloso I have mid lenght hair. Wash hair, towel dry, large spot of cream on hand, rub together, work through hair, comb through, dry with 3.200W dryer - stops my hair frizzing, smells gorgeous and hair shines. I strongly recommend this product. 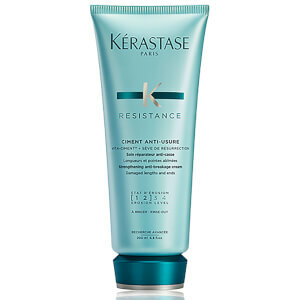 It protects from heat damage and leaves hair shiny and soft. the texture is good for fizzy hair. Love this! 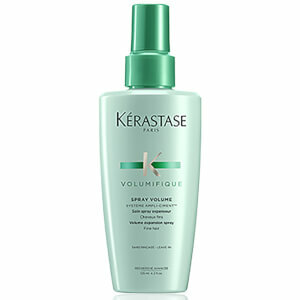 my hairdresser recommended it and it's really made a difference to my hair, you only need a small amount so lasts ages. My hair is fairly damaged from over colouring, but when I use this serum before drying it really makes s difference to how it looks. It's stronger, more manageable, looks shiny and even though my hair has problem areas, the difference this product makes is amazing. Wouldn't be without it! Plus it smells gorgeous. You don't need much every time so it lasts for about 3 months.